A musician, entranced by an intriguing voice he hears on an old tape, embarks on a mission to find the ever-mysterious Neftoon Zamora, whose voice he has been listening to. Beginning in Mississippi, he soon finds himself traveling through the New Mexico desert, encountering strange and mystical inhabitants who all have conflicting yarns to spin about the ephemeral Neftoon. Is she an Indian High Priestess? Is she part martian, part Delta blues singer? Was she born in Mississippi--or on Mars? As the story continues, Neftoon's spirit grows stronger, gradually encompassing everything. People, animals, objects--all are affected by her legend, and all are imbued with a greater meaning beyond their mere existences. Therein lies the beauty of the Neftoon myth. By encircling all, it excludes none. 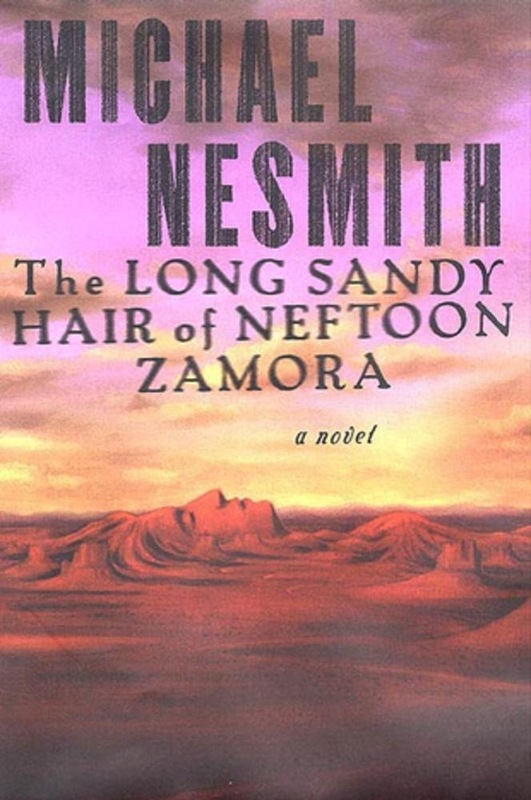 Ultimately, Michael Nesmith's The Long, Sandy Hair of Neftoon Zamora is a look at a unity so complete, a peace so profound, that we cannot bear to look away. 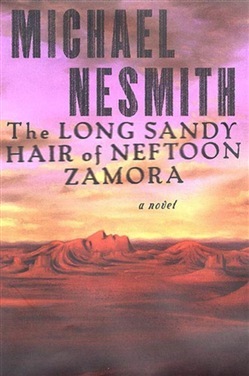 Acquista The Long, Sandy Hair of Neftoon Zamora in Epub: dopo aver letto l’ebook The Long, Sandy Hair of Neftoon Zamora di Nesmith Michael ti invitiamo a lasciarci una Recensione qui sotto: sarà utile agli utenti che non abbiano ancora letto questo libro e che vogliano avere delle opinioni altrui. L’opinione su di un libro è molto soggettiva e per questo leggere eventuali recensioni negative non ci dovrà frenare dall’acquisto, anzi dovrà spingerci ad acquistare il libro in fretta per poter dire la nostra ed eventualmente smentire quanto commentato da altri, contribuendo ad arricchire più possibile i commenti e dare sempre più spunti di confronto al pubblico online.